The Canadian Revenue Agency (CRA) spent five months last year working with Toronto-based SecureKey to test the company’s Verified.Me secure online login platform. “The innovation is a decentralized system that will allow users to share their digital identity information easily and securely to participating organizations,” said a CRA spokesperson. “Our tests were conducted in an internal test environment with no connection to any public-facing production environment,” the CRA wrote to MobileSyrup. In addition to working with SecureKey, the CRA also tapped the British Columbia’s Chief Information Office Continuous Service Improvement Lab to provide simulated provincial identity information. The CRA explained that it tested the Verified.Me platform through three distinct use cases. 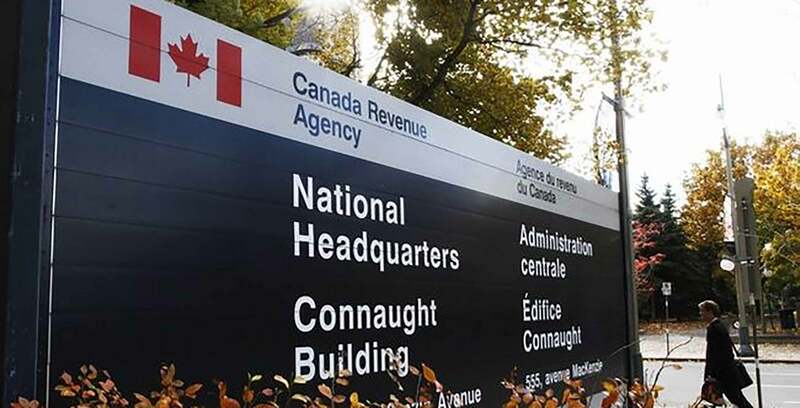 The first experiment had the CRA accept taxpayer identity information from a financial institution as an “additional source of identity” to register an account through the Agency’s ‘My Account’ platform. Finally, the CRA tested whether Verified.Me could be used to transfer a citizen’s proof of income statement to a bank. The Canadian Press reported that the platform won’t be ready for this year’s tax season, because more testing needs to be conducted before it can be launched publicly. According to the Verified.Me website, the platform allows users to easily validate their identity online by using a smartphone app. It’s worth noting that the platform itself isn’t publicly available yet. Among other requirements, eligible projects must fall within the federal government’s priority areas, include a minimum of 80 percent Canadian content, and cost no more than $500,000 for standard component innovations or $1,000,000 for military component innovations.